Sickness is an unfortunate fact of life, especially in densely populated, high stress environments (aka: college campuses). sick.place won't help you recover, but it might help you avoid getting sick in the first place. 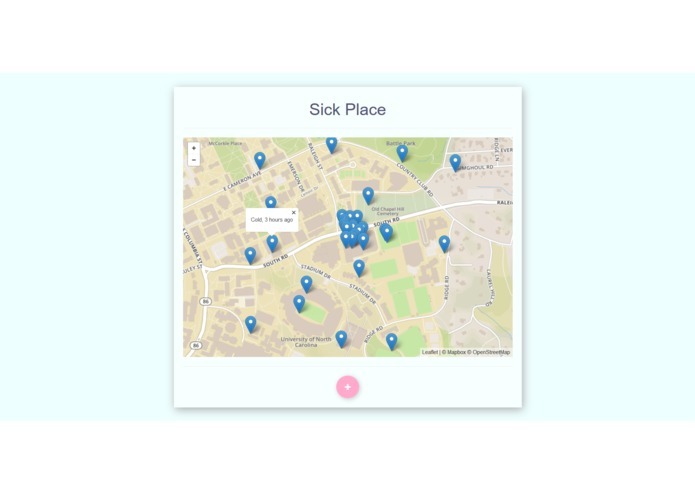 sick.place relies on crowdsourced data to give users the ability to track concentrations of sick individuals in real-time, enabling people to make smarter decisions about where to spend their time. 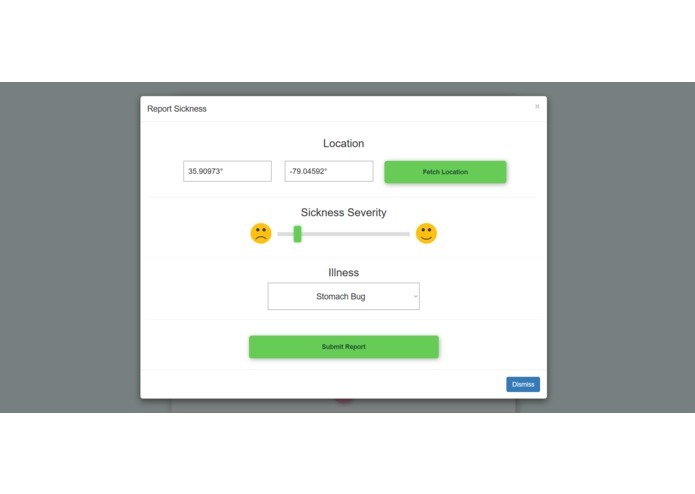 sick.place consists of two main parts, a map of reported sicknesses, and a submission form allowing users to submit new cases of illness. 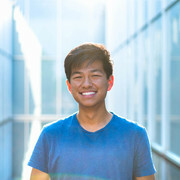 It was built with ASP.NET Core, Leaflet.js, Bootstrap, and a handful of other libraries/frameworks. Note that we've been having DNS issues, so the sick.place domain may or may not work. It's been quite sporadic. Please use the listed IP address directly if the domain fails.